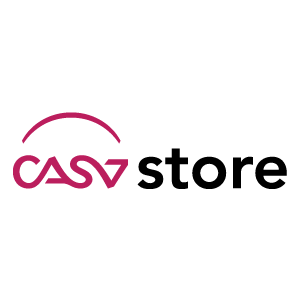 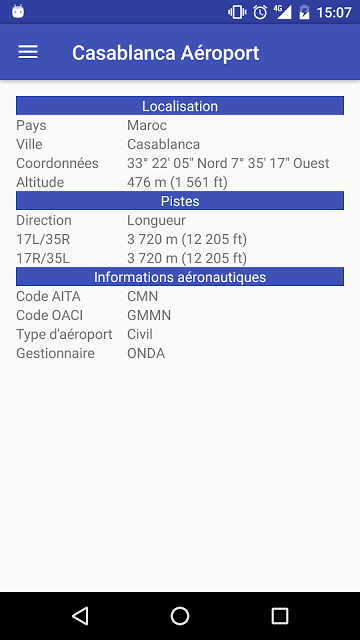 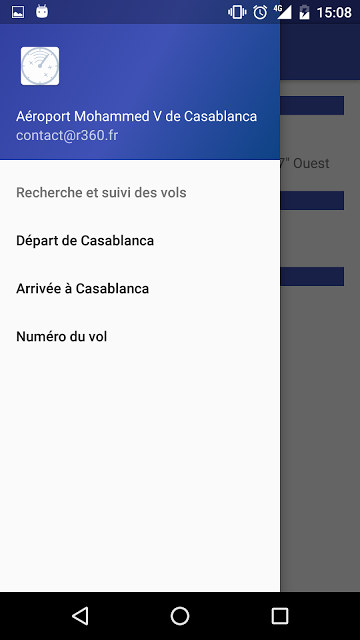 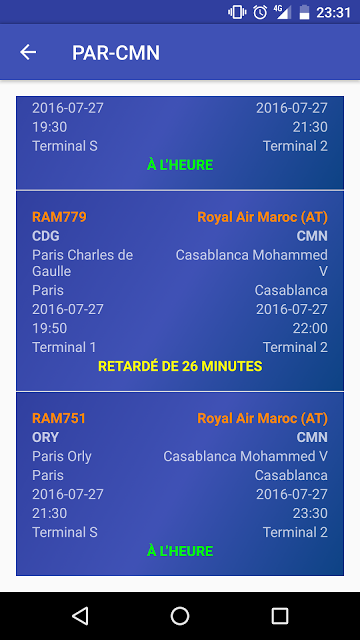 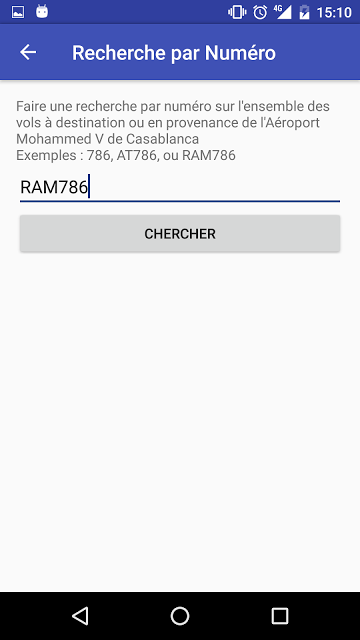 This app allows you to track the real-time flight status to and from Mohammed V Casablanca Airport. 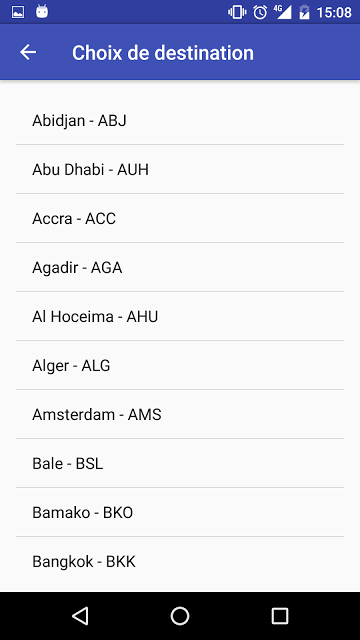 On each flight, the application indicates the flight number, gate, airline and type of aircraft. 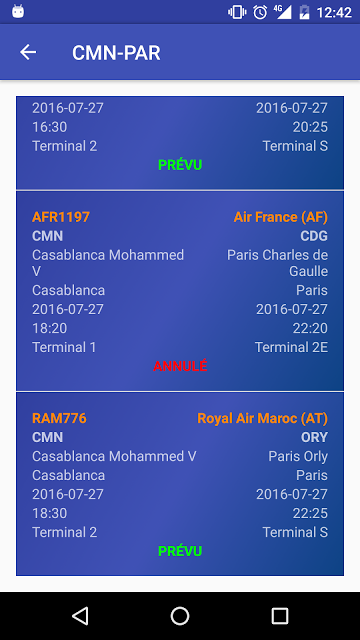 All arrivals and departures from Casablanca Airport on the day are listed in the application. 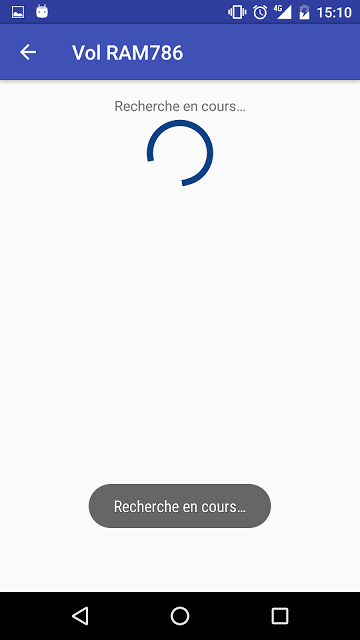 Consult their status to find out if there’s been any change.